While still concerning, overvaluation in housing markets across Canada is waning. 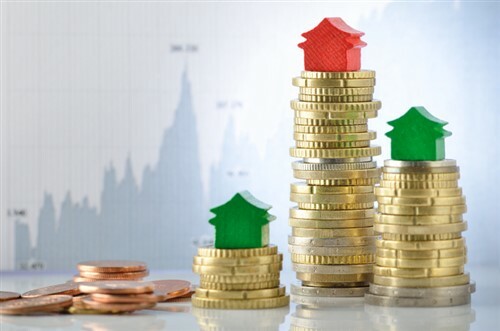 According to a Canada Mortgage and Housing Corporation report released yesterday, moderate evidence of overvaluation was detected through the third quarter of 2018. Economic fundamentals in Toronto are robust and have helped close the chasm with pricing. However, the condo market is still experiencing overheating and CMHC concludes that the overall degree of vulnerability is high. Vancouver is still experiencing high levels of home pricing, and in conjunction with local economic fundamentals, CMHC concludes that there is still overvaluation in Western Canada’s largest market. Economic recovery in Calgary continues moving at a languid pace, and the combination of high unemployment and meagre disposable income has conspired to make homeownership proscriptive for many Calgarians. As a result, CMHC detected overbuilding in the city. Cuddy is primarily talking about the rental market, where the vacancy rate decreased from 6.3% in 2017 to 3.9% last year. “The way this is connected to the rental market is a function of these affordability challenges we’re seeing in the market, and given the pressures put on an individual’s affordability—and we know interest rates are higher—they are renting longer,” said Cuddy. Interprovincial migration to Alberta was positive through the first three quarters of 2018—a stark contrast to the previous 2.5 years of negative growth—and that also contributed to the lower vacancy rate in Calgary.